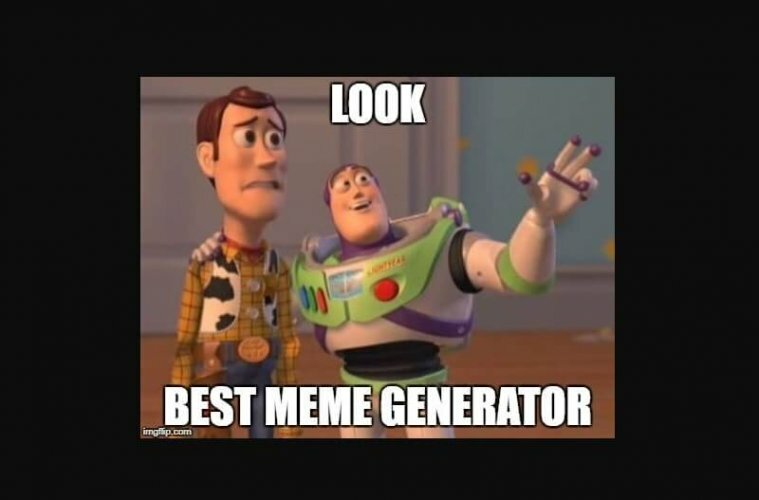 Best meme generator – Nowadays Memes are the part of social media sites, Daily we see tons of memes on our social media wall. For those who don’t know what meme is “It is humorous image, video or a piece of text.” If you’re an admin of Facebook or Instagram page then the best way to activate your audience is “Memes”. Copying someone else created meme isn’t a good idea, your audience will not like it. But make your own meme and share on social media is definitely a good idea. Creating a meme isn’t a rocket science, Anyone can create. You can create using simple photo edit app only thing that requires is meme template. But to make things easier am going to tell you about some best meme generator apps. There are tons of meme maker Apps available on Google Play. And it’s hard to decide which one is perfect for you, So if you’re also searching one follow this article. 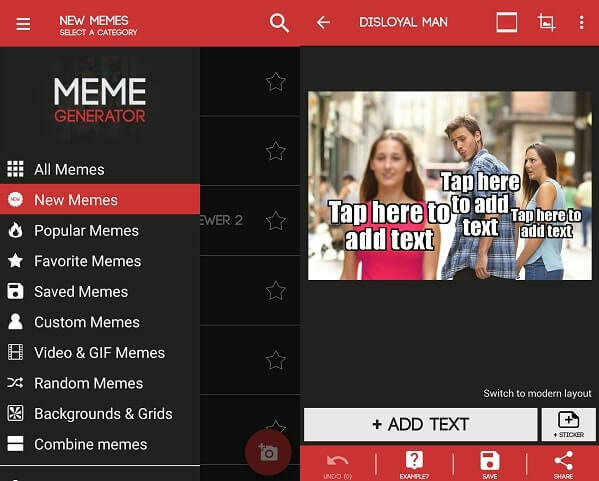 1 Best meme generator Apps. 1.1 Meme Generator Free by ZomboDroid. 1.3 Instameme – Meme Generator. Meme Generator Free by ZomboDroid. As I said there are tons of Meme Creator Apps available on Google Play but this App deserves to be number one. Creating meme this app is like “Put toppings on Pizza”. All you need to do is pick a meme template, Write text on it and hit the save button. 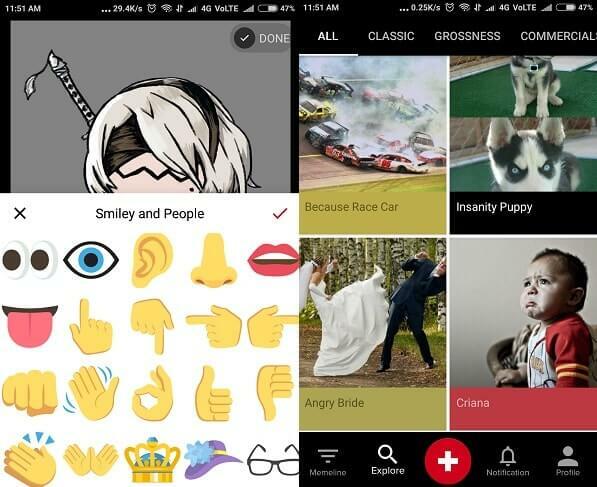 The app comes with many meme categories like – new, popular, random, backgrounds and grids. While creating memes you”ll get an example option, which will help you to create a meme. The example option show suitable funny line for the meme template. 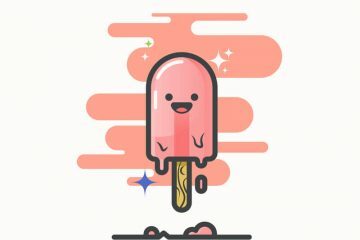 Emoji and stickers option also there, you can add a face, glasses, chain, hat, and many more objects. With Chat bubble, you can make meme more interesting. Also, you can use your own meme template from local storage and can create a meme. The Free version of this App comes with ads, But there isn’t any feature locked. If you want ads free experience then you need to pay 3 USD. Overall it is the best meme generator Apps that comes with latest memes. If you’re searching for the best meme generator app which can work offline then this app is for you. It comes with approx five hundred meme templates. It also allows customizing fonts color, size, shape, and design. You can also combine two memes and can create a new meme. You can pick meme templates from multiple categories like celebrities, advice’s, cartoon, rage, others and new. If you don’t like any template, Still you can create one by using your own meme template. Text position feature is missing in this app, it’s only allowed to add a bottom and top text. The app comes with ads, But there aren’t any annoying ads so you don’t need to worry about it. Final words about this app I want to say is “It is an OK app for creating meme offline, But not good”. Instameme is the perfect app if you want to create a meme for your Instagram pages. It comes with over 5000 meme templates, To load templates you need an active internet connection. The app is completely free no watermark but comes with ads which aren’t annoying. The app has Meme timeline, where you can find out latest memes and you can share them on your social media account. 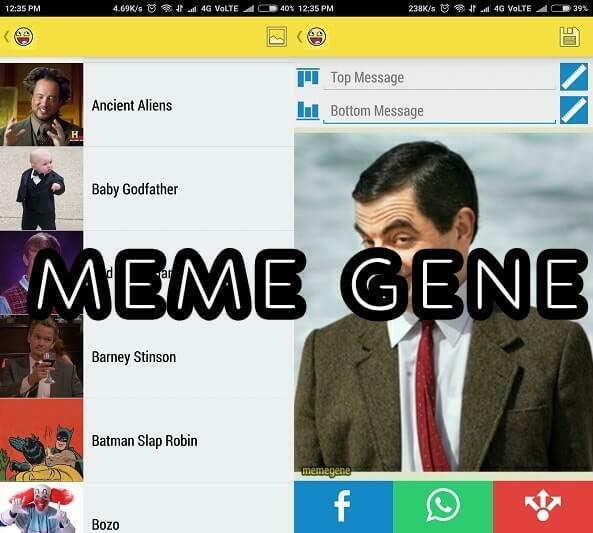 MemeGene is basic free memes photo editor app that comes with fewer features, but all are useful. The app comes with 50 memes templates, All are popular and best to create a meme. You can choose any template and can add a bottom and top text and can resize text. After creating meme you can share it on social media. Also, you can add your own custom template and can make memes. 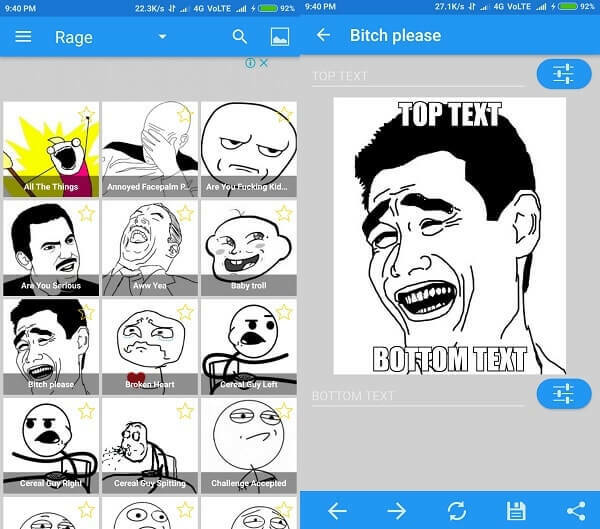 Overall it is basic meme app, and there isn’t advance feature like add stickers or customize text and template. 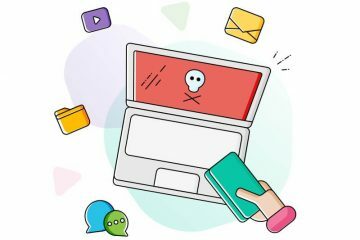 It is the best memes app for meme lovers, you can make funny memes and can share with your friends on Facebook, Twitter, Instagram. The app comes with 1000+ popular memes templates, which you can use to make a meme. 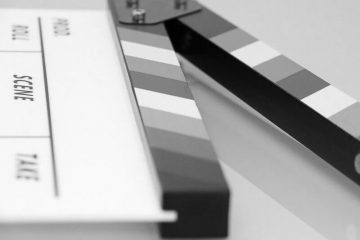 Meme templates are divided into many categories like new, popular, people, babies, cartoons, celebrities, sketches and much more. 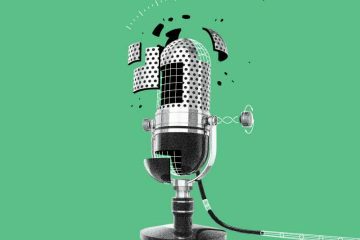 The app comes with mic option, which allows adding text on memes with voice command. Text editor also available can set text size, color, position and much more. You can also crop meme template manually, which is a useful feature. Overall it is the best meme generator app that comes with all photo editing tools. 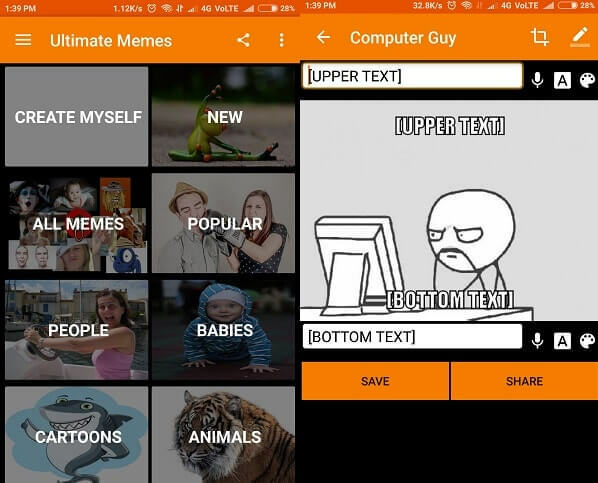 These are the best free meme apps that you can use to create funny memes. If you’re still confused which one to choose then you can try meme generator free first. Because this is the only app that comes with all required features. But if you don’t want any app or just searching for memes then check 9GAG and other popular sites. There are some sites also available which provides meme templates, you can create a meme using paint also. That’s all folks, for now, If you know any other better app then feel free to comment. Read Also: Create your own Picture Quotes – Best Quote Maker Apps. 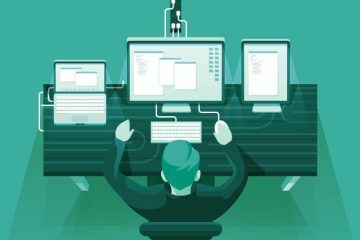 Previous ArticleBest text editor for Windows – Notepad Alternative. Next ArticleCheck who is connected to my (your) WiFi (Windows, Mac, Android).